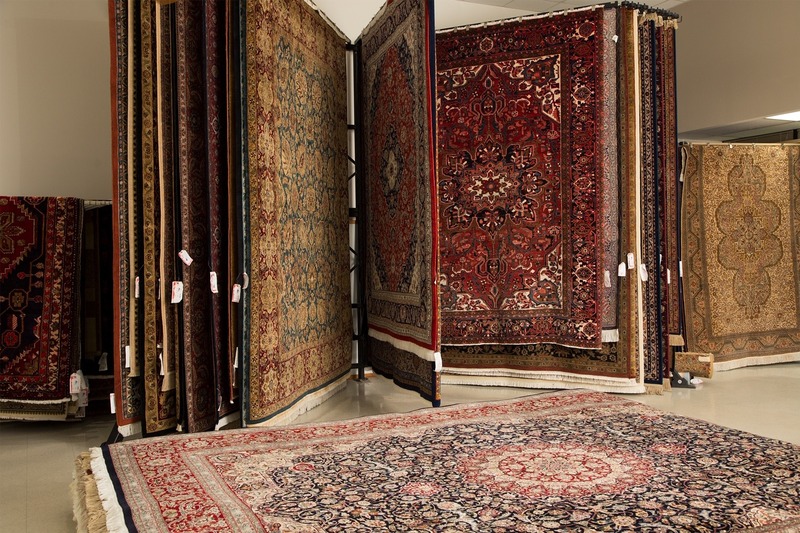 We would be happy to help you with resolving the every day wear-and-tear of your Persian, Oriental, area and other rugs. Cleaning your rugs on a regular basis will help keep them looking their best and will also clear dust and dander from your home. 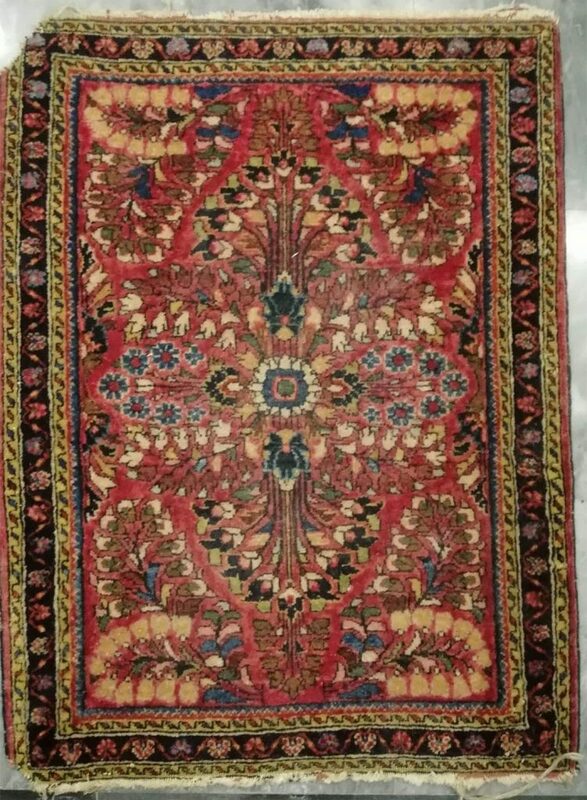 There are many ways that Cristomar can help you keep your rugs as beautiful as they were when originally entering your home. 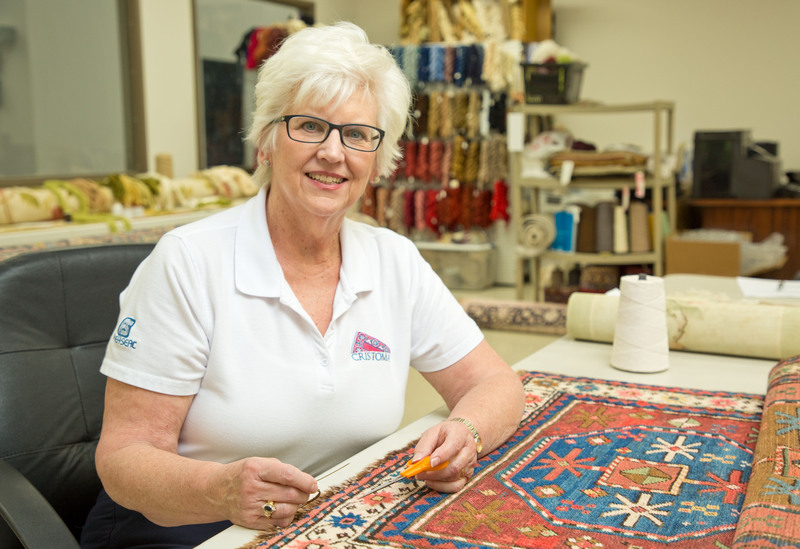 With our team of repair and cleaning specialists, we can repair damaged rugs and rebuild the full beauty and structure of your rug so that you can get great use of these heirlooms for many years to come. 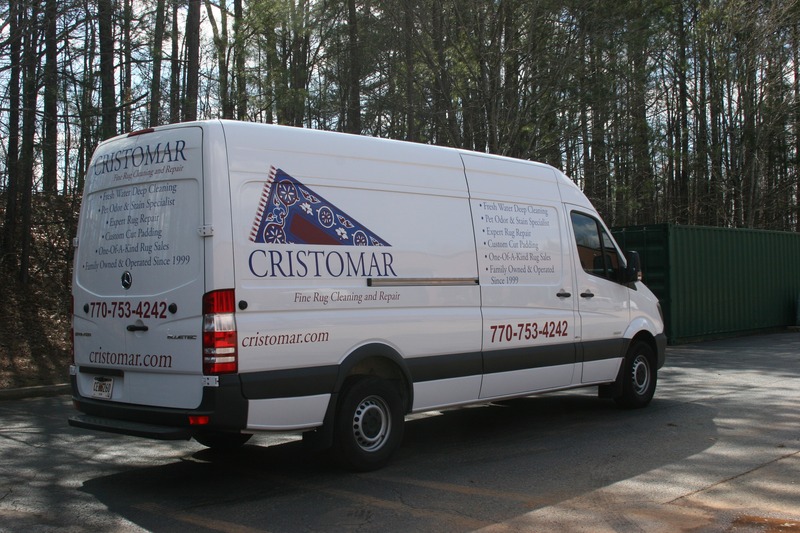 Cristomar removes all the loose dirt and grit that works its way down through the rug's pile. These particles are sharp and cause damage to the rug pile. 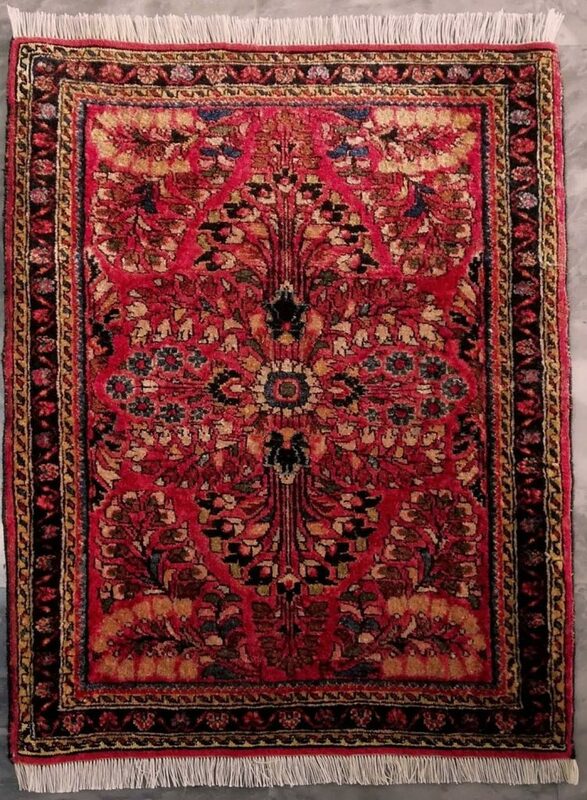 Have you ever seen a "walking path" in an old Oriental rug? Over time, dirt particles will break off the fibers at the foundation. 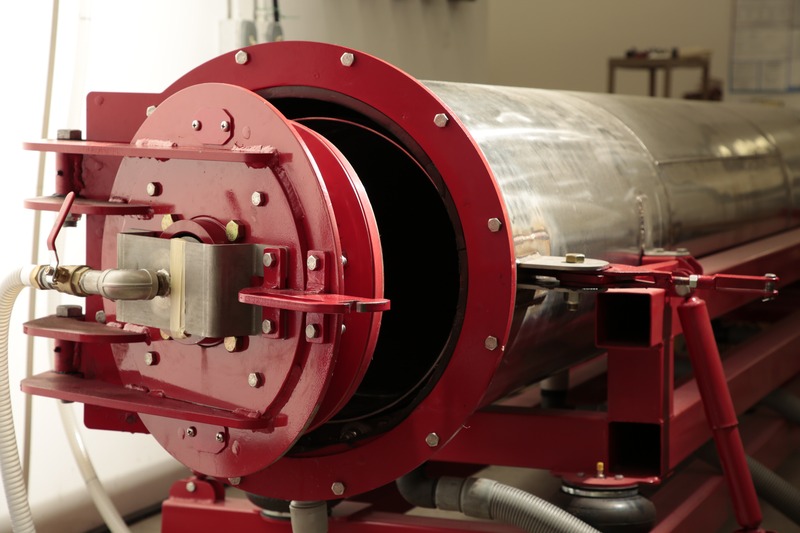 Our dusting machine removes sand and grit deep in the pile that regular vacuuming does not. 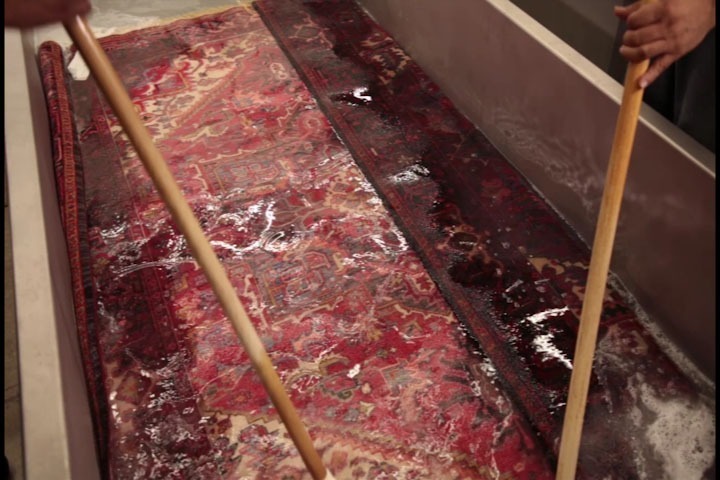 We test your rug's dyes for colorfastness. If the dyes are not colorfast, then the rug is protected with a dye-fix to set the dyes during the wash process. 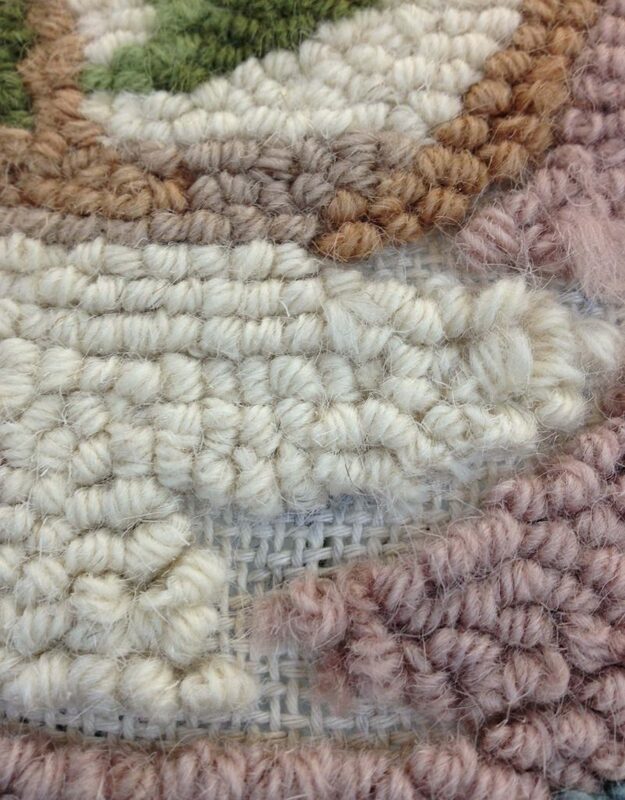 The rug is hand-cleaned with a cold-water, mild-shampoo bath, using soft brushes for mild agitation. 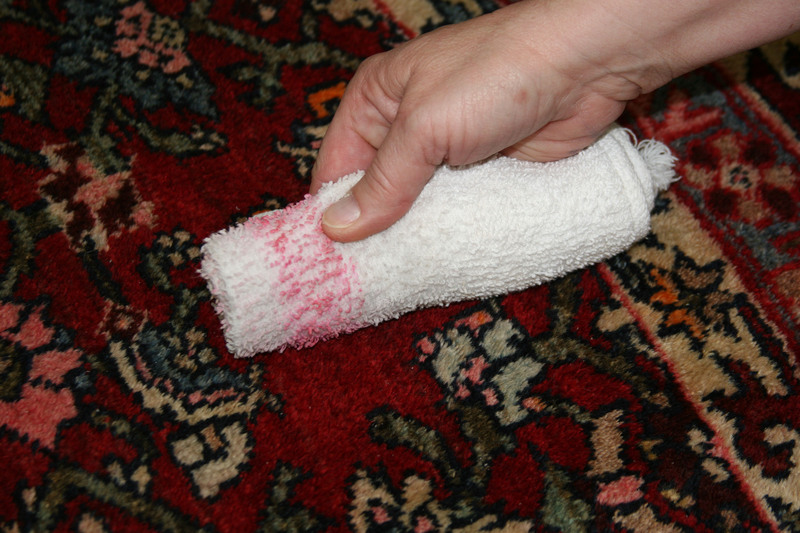 This removes dirt from the rug pile, which brightens the colors. 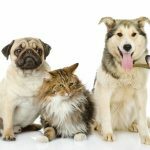 Walking-path areas, food spills and stains are given special attention. 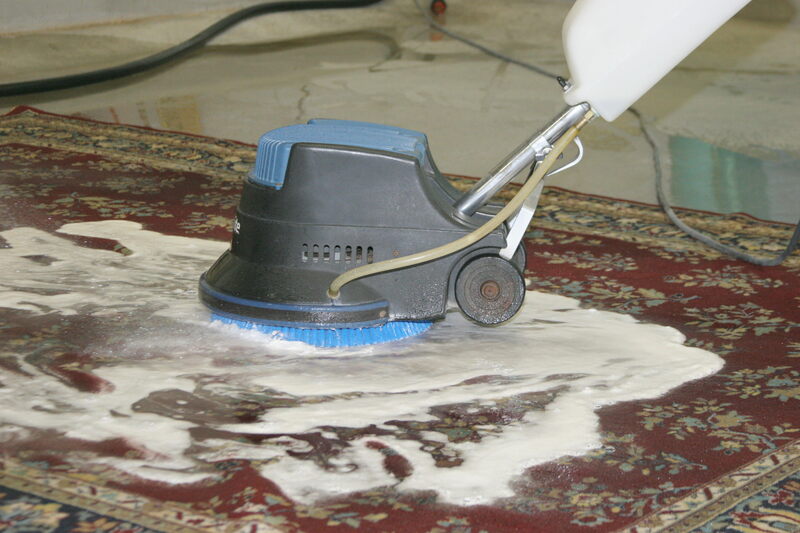 Cristomar rinses your rug in a cold-water rinse to remove all soap and impurities. 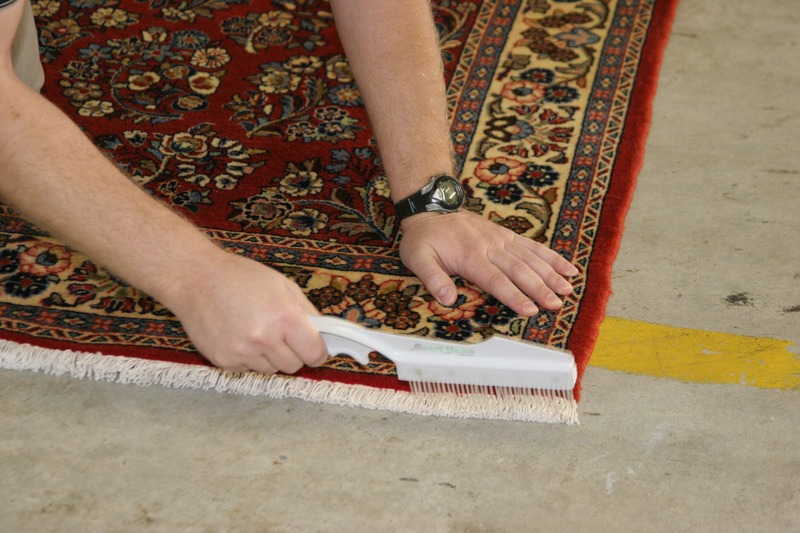 The wet rug is placed through a rubber-roller wringer (the rollers adjust to the thickness of each rug) to gently remove about 80% of the water. 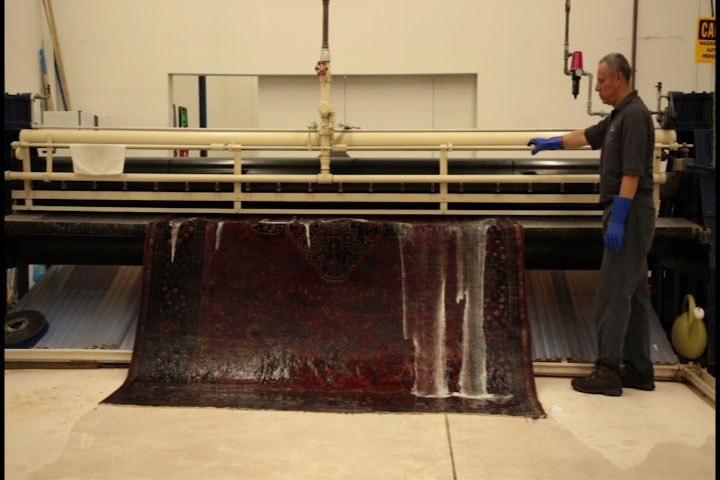 The rug is then placed in our new Centrifuge to remove all but about 3-5% of the remaining water. 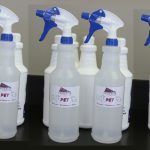 The drying process is key to keep the clean, fresh smell and to prevent a musty or mildew odor. 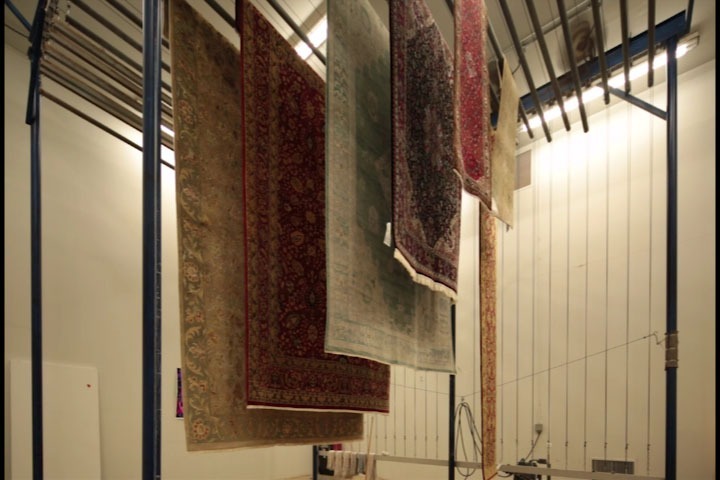 The rug is dried in North Atlanta's only dry room, where large fans move the air to dry the rugs quickly and completely. 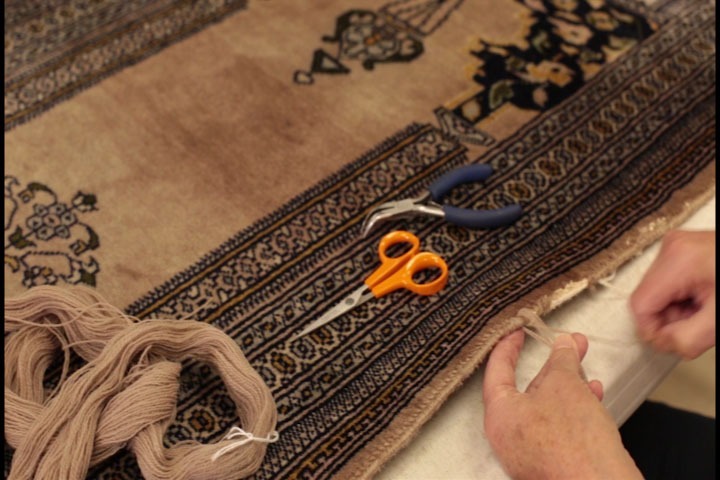 During the final step, we check every rug to ensure we have done everything possible to return a beautiful, clean rug to you. CALL(770) 753-4242 FOR PICKUP OF YOUR RUG TODAY! 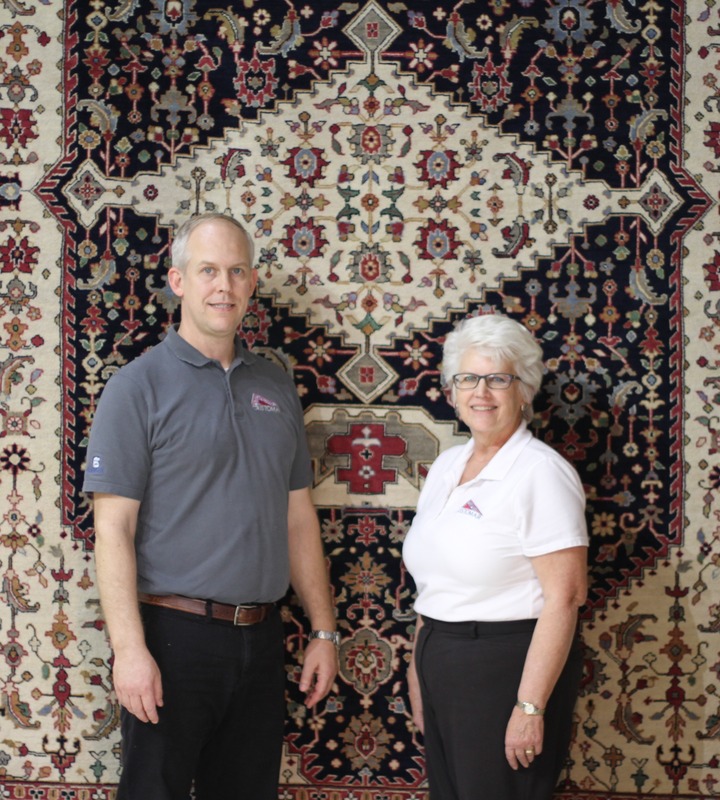 Cristomar's Consignment Rug Shop was created as a service to customers who have moved, downsized, or redecorated, and were unable to use their high-quality rugs in their new surroundings. 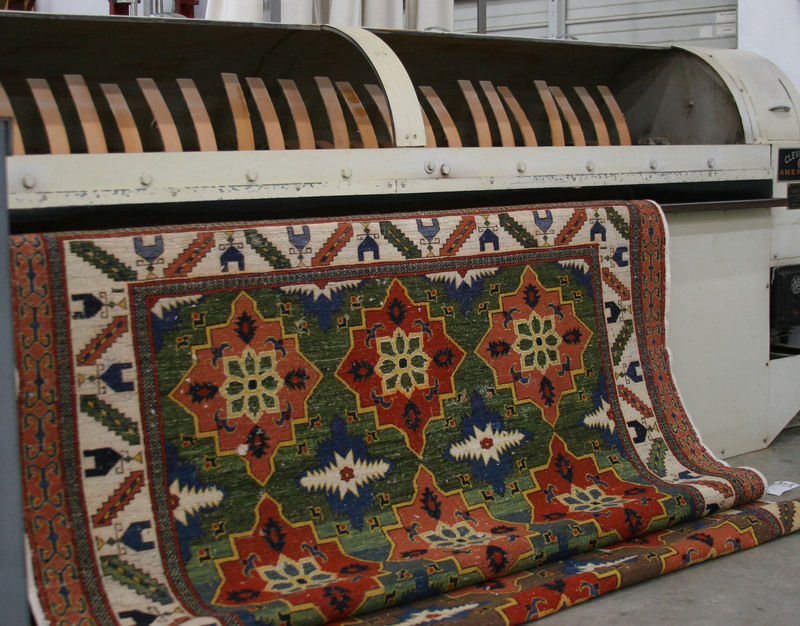 Each gently used rug is cleaned, inspected, and in good repair. 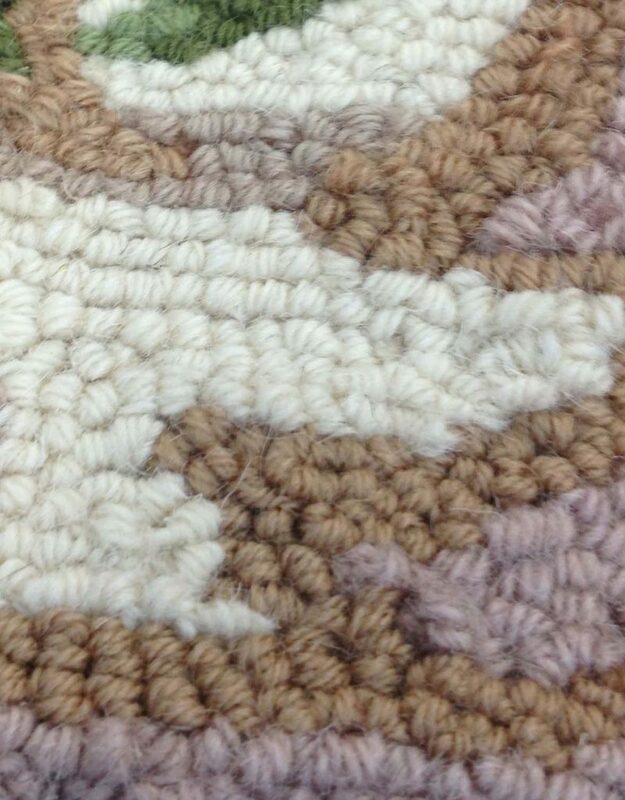 Cristomar's consignment shop features a variety of sizes, colors, and patterns – beautiful rugs at great prices!